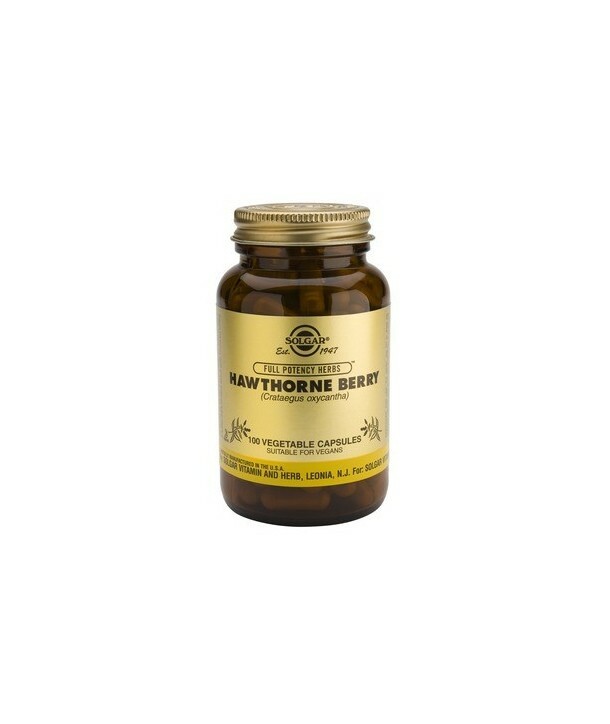 Research suggests that hawthorne extract may be beneficial to a healthy circulatory system and may be able to assist those with high blood pressure. It helps poor circulation, to reduce high blood pressure and to improve the condition of varicose veins. 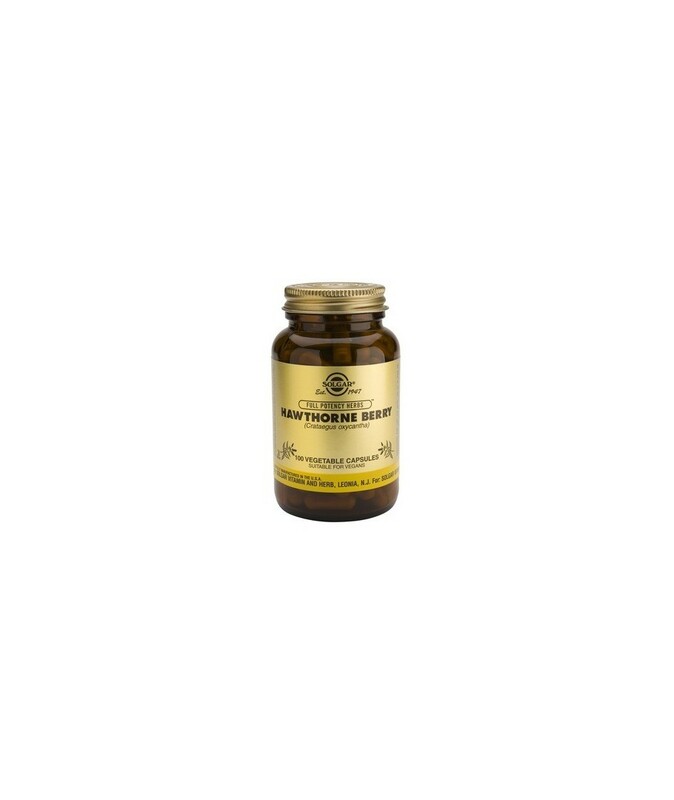 Research suggests that hawthorne extract may be beneficial to a healthy circulatory system and may be able to assist those with high blood pressure. It helps poor circulation, to reduce high blood pressure and to improve the condition of varicose veins. Useful for protection of cardiovascular health.